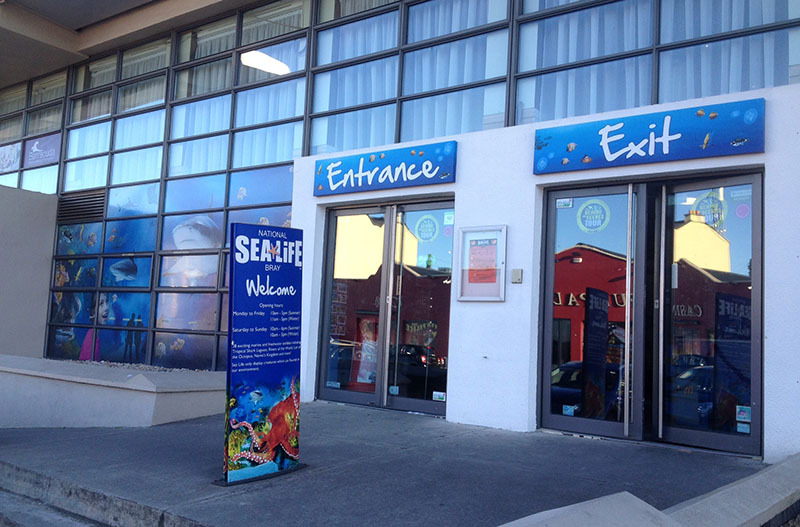 The National SEA LIFE Centre, established in 1998 is a public aquarium located on the seafront in Bray, County Wicklow. SEA LIFE is home to over 1000 freshwater and marine animals. These represent over 120 species of creatures from both Irish waters and global tropical locations, set out in 25 themed displays. SEA LIFE’s focus is to bring the visitor on a journey to explore a magical underwater world filled with a dazzling array of amazing animals. SEA LIFE team members, driven by a passion for the marine world, are on hand to inform and inspire. There are regular feeds and talks throughout the day. There is a quiz trail for younger children to complete, as well as the opportunity to have a hands-on rockpool experience. SEA LIFE is a family oriented attraction, with a 60-90 minute average dwell time. 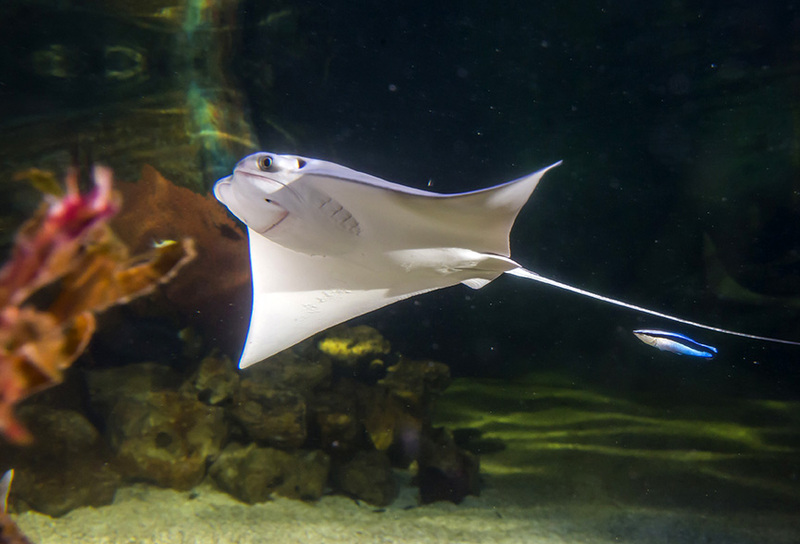 An admission ticket to SEA LIFE is an all-day ticket, allowing re-entry on the day of validity. Behind the Scenes tours, educational tours for groups (pre-school, primary, secondary, and third-level), pre-booked group guided tours and Birthday party packages are all available.